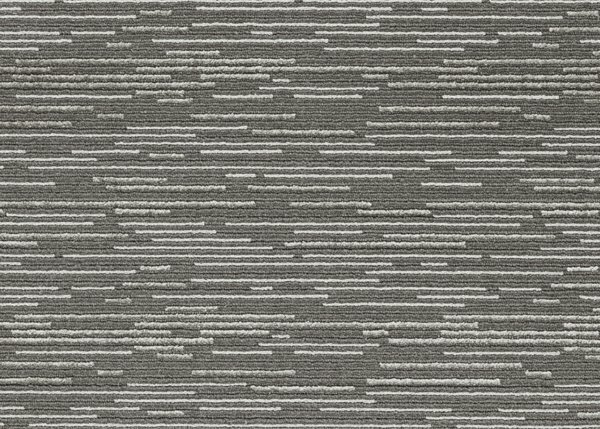 Influenced by traditional styling, Verve is a simple, yet refined, take on the classic linear tone-on-tone style. 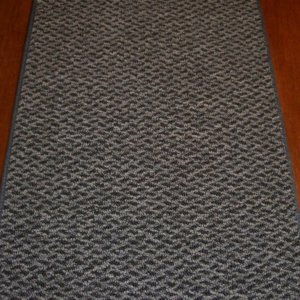 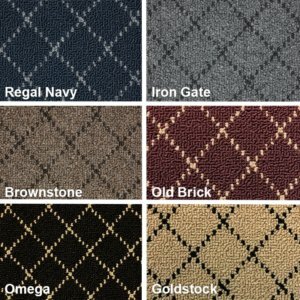 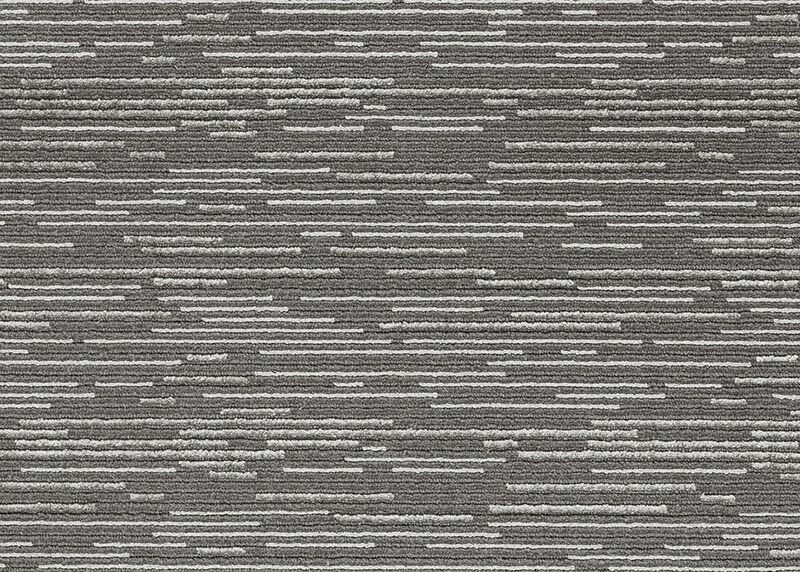 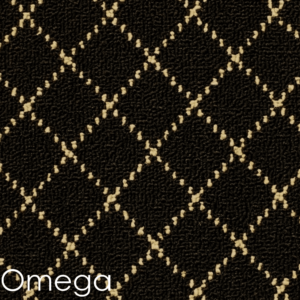 Woven of 60% wool and 40% viscose, Verve is both comfortable to the touch and extremely resilient. 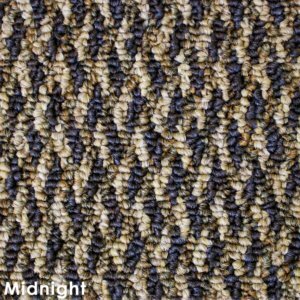 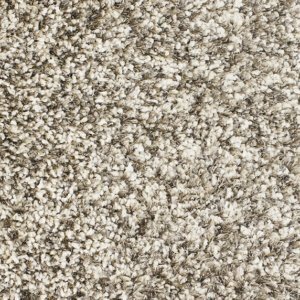 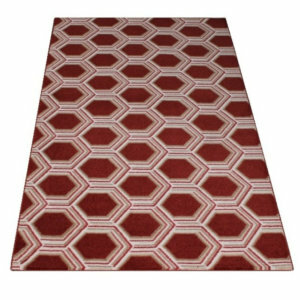 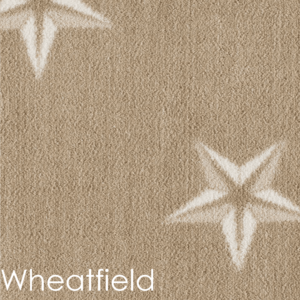 Designed to add a contemporary-tailored ambiance to any room-setting, this quality residential carpet features a luxurious Wilton cut and loop pile that enhances its clean, refreshing appearance with texture and dimension. 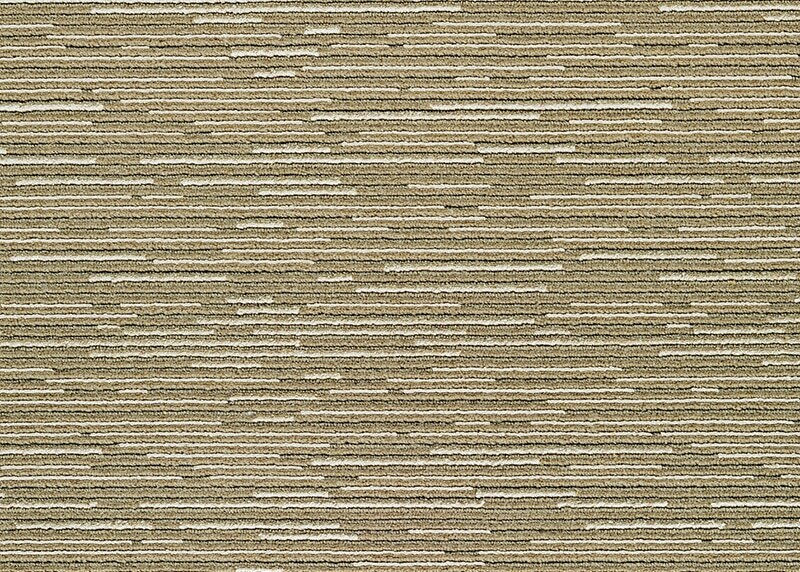 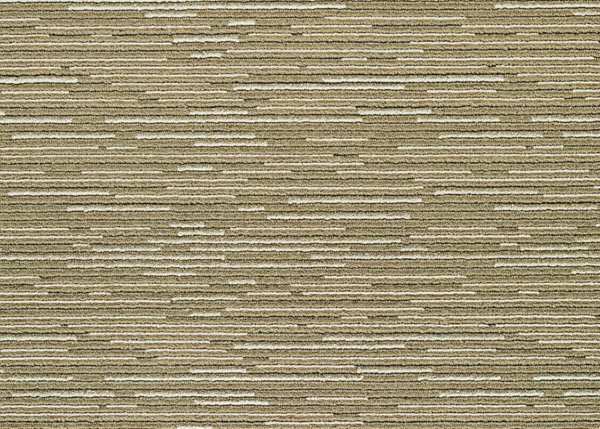 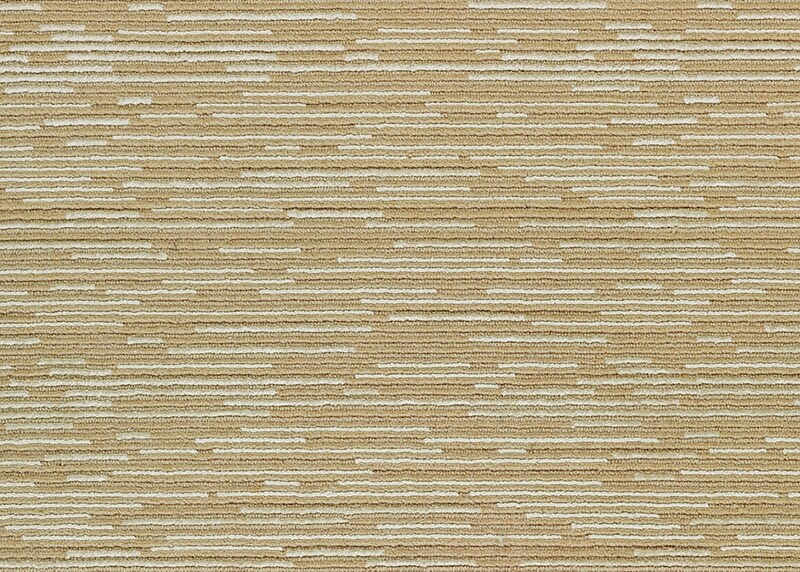 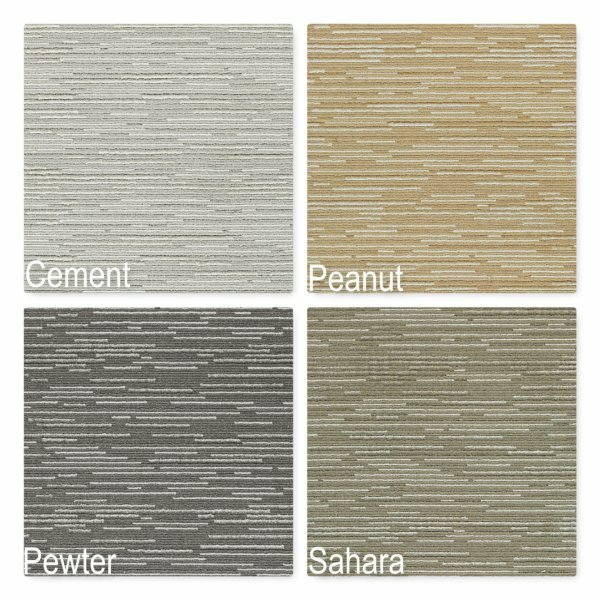 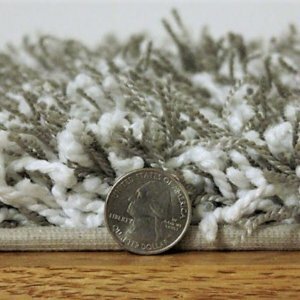 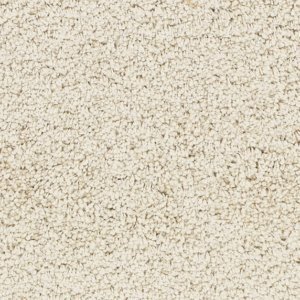 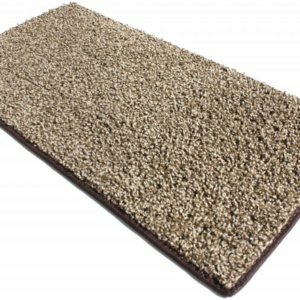 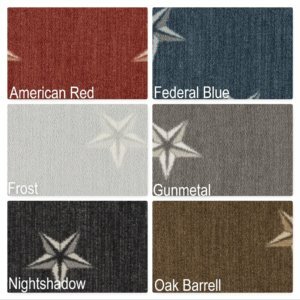 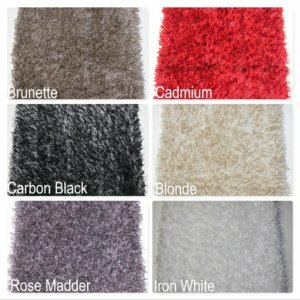 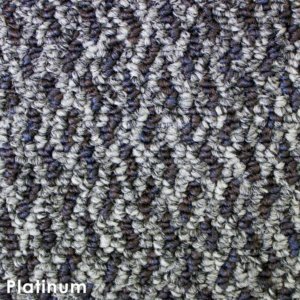 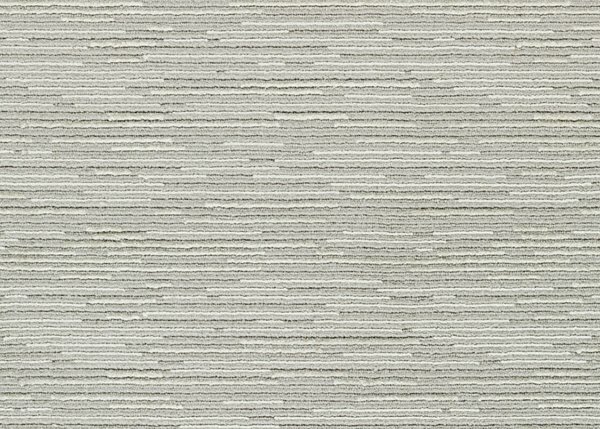 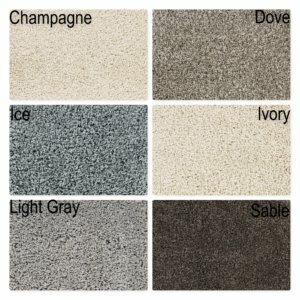 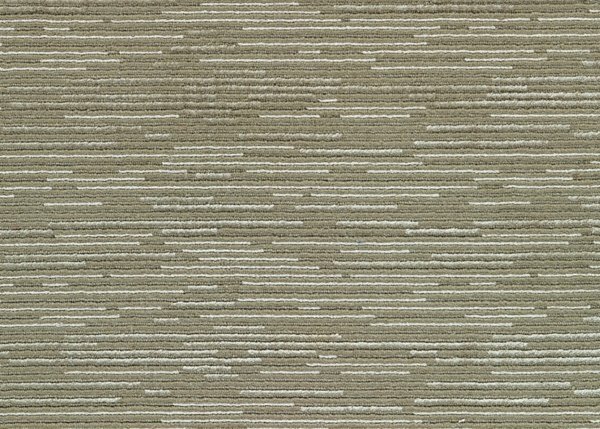 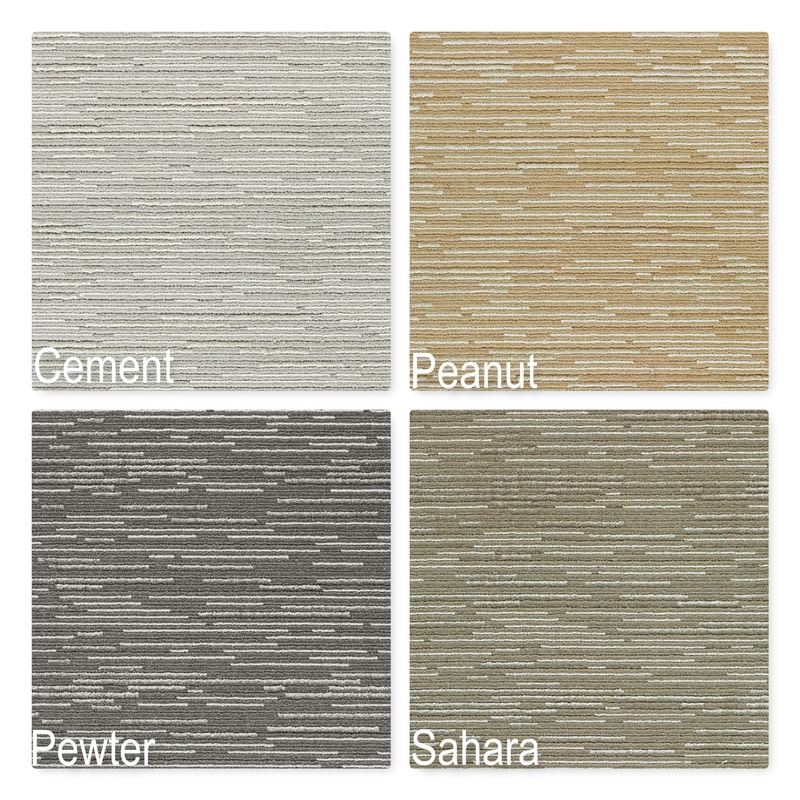 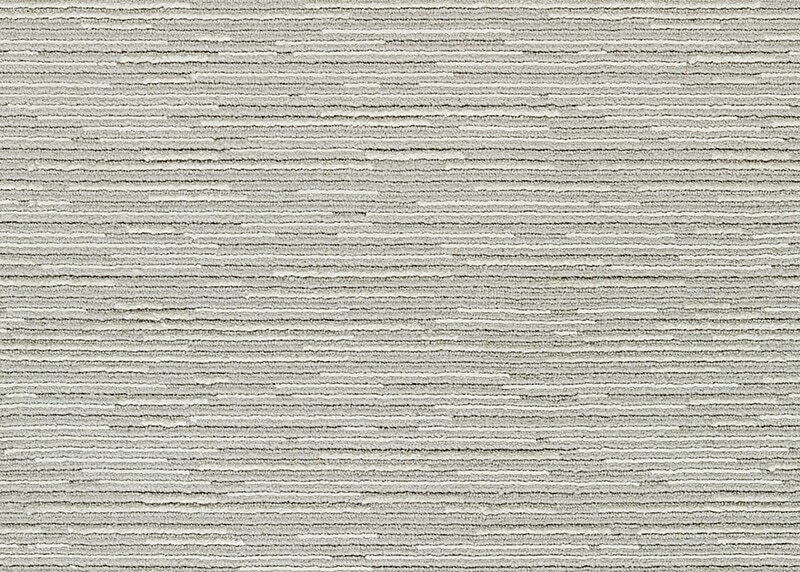 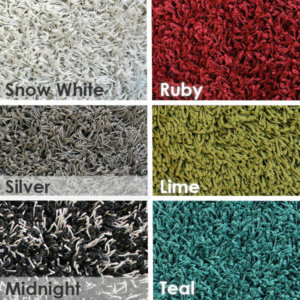 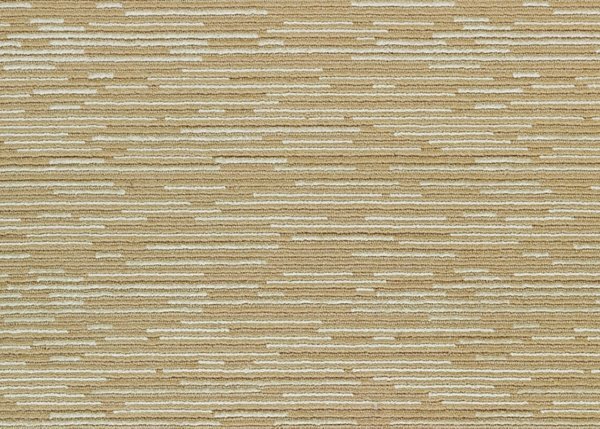 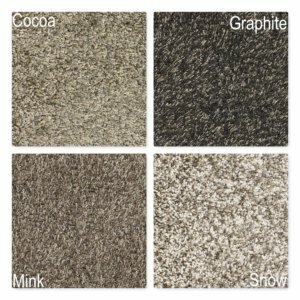 All five of Verve’s delicately selected background colors, including Cement, Peanut, Pewter, Sahara and Toffee, are available in a 13’2″ width, for ease of installation and minimal seaming. 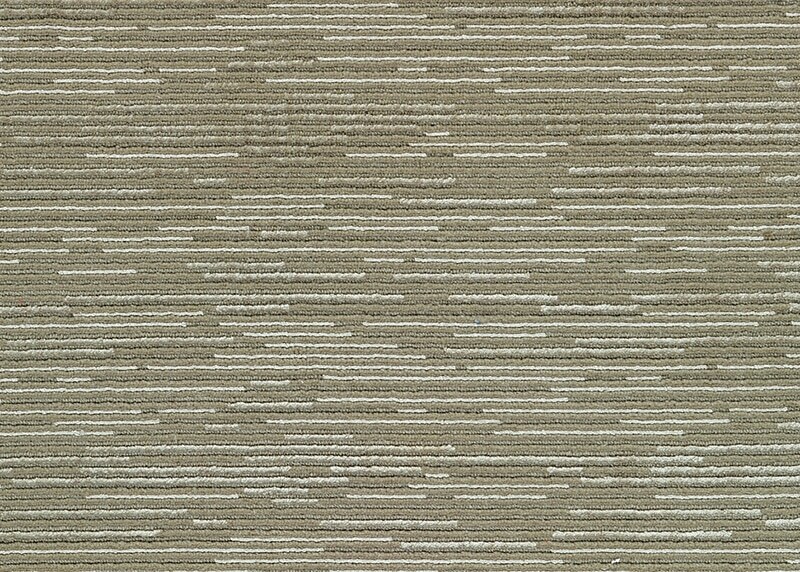 Verve’s overall subtle aesthetic brings added warmth, structure and comfort to your room-setting of choice.